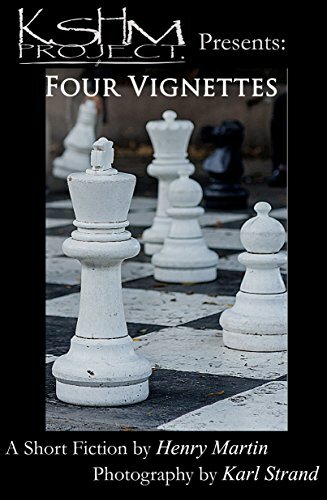 Four Vignettes, the first volume in the Karl Strand / Henry Martin Project is currently Free on Kindle worldwide through Saturday March 17, 2018. This is a short read - Four photographs accompanied by four vignettes - an art project for the sake of art. It was a great honor to be able to work with Karl, blending visual art with the written word.